On Election Day, when voters decide whether to accept or reject a ballot measure or proposition, how many simply skip them? Do they just guess how to vote, or do already have the facts? Some elections have a low voter turnout, especially if the date falls on a date that does not match the general election. Because of this, the winner often is the side who can just get more people to the polls. That requires getting supporters motivated enough to go out and actually cast a vote. 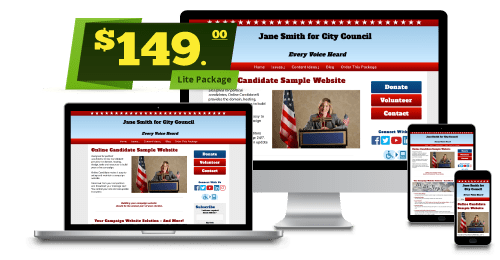 With a choice of four affordable website options, organizations of all sizes can build a great online presence to reach voters and build support for your referendum. You control your site and can easily update it at any time. We can also set up your social media accounts and email marketing tools. 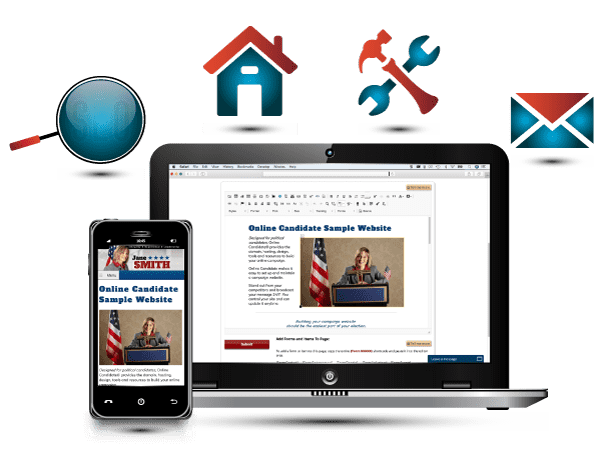 Online Candidate provides the hosting, design and tools necessary to build a winning online presence. Our platform is designed to help your raise money, recruit supporters and spread the word. 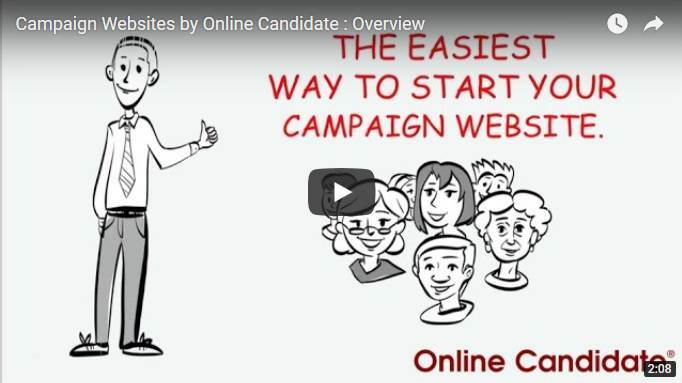 Getting your organization’s website started should be the easiest part of your campaign. Order now and have your website up in minutes. 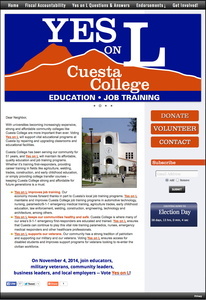 We help all types of organizations involved in local elections. 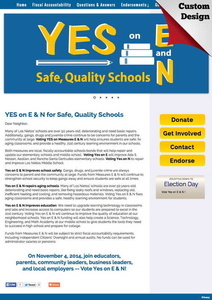 See state website design examples, try our campaign site demo or view our website packages. 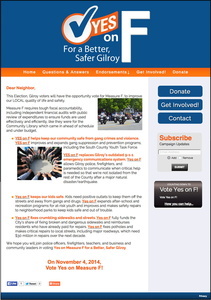 Get started now and give your ballot measure election the winning edge! Have questions? Call Carol at 866-460-0995.